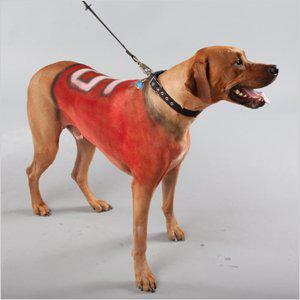 These products will get your four-legged friends ready for some football! t Planning a big game party? Don’t sideline your pup out of the action! t Here are a few fun product picks to inspire your paw-ty weekend. Go team!